Welcome to Archer Aircraft. 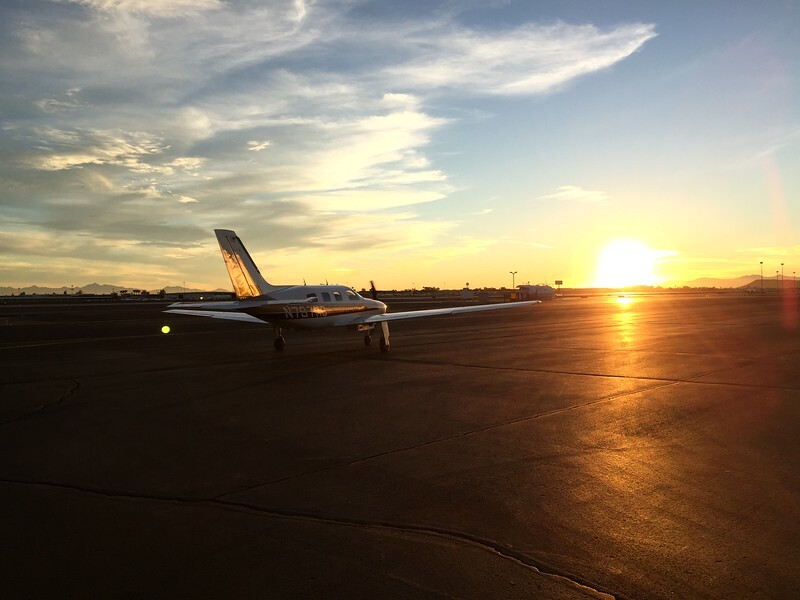 We strive to bring you the best training in the Piper Malibu Series of Aircraft. We also can provide a myriad of different training opportunities with our instructors from helicopter training to basic upset recovery training to mentor pilot services. Below is a short bio of our instructors. Please feel free to contact us with any training or aircraft need you may have. If we can not facilitate it, we will do our best to make sure someone can! Click on the pictures below to send the individual instructor an email. Bill Archer is a seasoned pilot flying for a Major Airline with over 30,000 hours of flight time. Bill holds a Masters Degree in Administration and Organization and a bachelors in Bible. 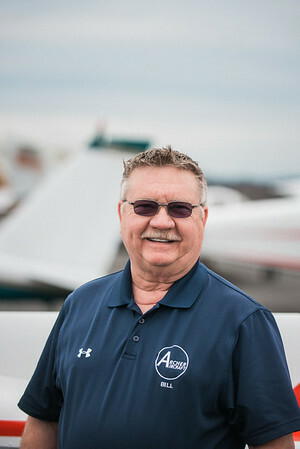 He has many years of experience in many different aviation businesses. Bill has been instructing in aircraft for over 35 years and has even managed a successful State University Part 141 flight school and has experience as a DPE. He holds a ASEL/AMEL CFI/CFII/ATP and numerous turbo jet type ratings. Bill is located towards the mid-west (KFFZ). 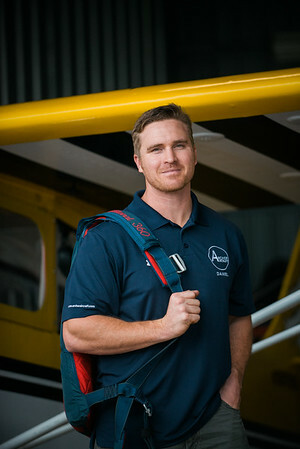 Daniel Archer has over 6,500 hours of flight in everything from AH-64D Apache Longbow Helicopters to Cessna 337's and holds various turbo prop and turbo jet type ratings. He is an ASEL/AMEL CFI/CFII/ATP, RW CFI/CFII. He lives centrally located on the east coast (W29). Paul Rule is retired from a Major Airline with over 19,000 hours of flight time. Paul began flying in 1969 and earned his CFI in 1973. He has many years of ‘primitive’ flying in central Africa, college level Part 141 instruction, Chief Pilot & check Airman in Part 135 operations and Airline Level Instructor. Paul has been an Aircraft Factory Instructor, developed training curriculum and written aircraft manuals. He holds an ATP with ASEL/AMEL CFI/CFII as well as A&P/IA and several type ratings. Paul is located near El Paso, TX (52NM).